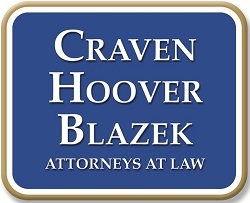 Standard Workers’ Compensation Benefits You Can Expect | Craven, Hoover, & Blazek P.C. ← Can I Make a Workplace Injury Claim for Hearing Loss? 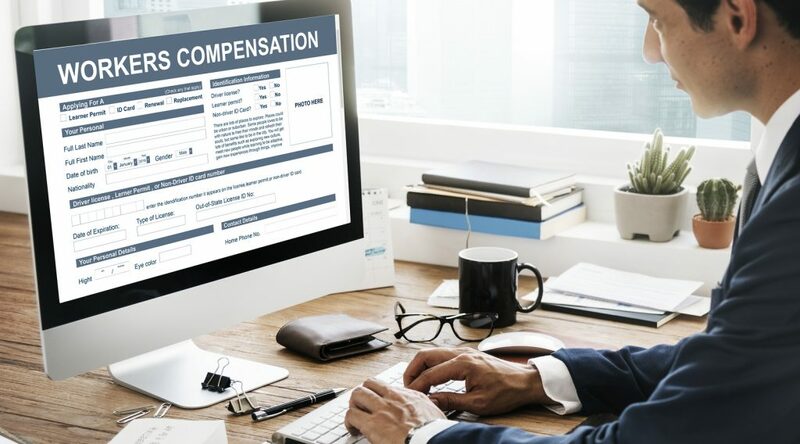 This entry was posted in Workers' Compensation and tagged Indianapolis Workplace Injury Lawyers, workers’ compensation benefits Indiana, workers’ compensation lawyer Indianapolis, Workplace Accident Claims Indianapolis, Workplace injury claims Indiana. Bookmark the permalink.